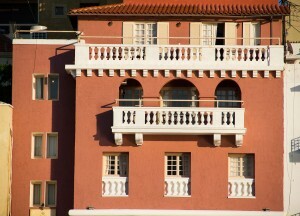 A shining example of Italian urban architecture, one of the oldest Mansions in Saint Nicolas just few meters from Kitroplatia Beach. 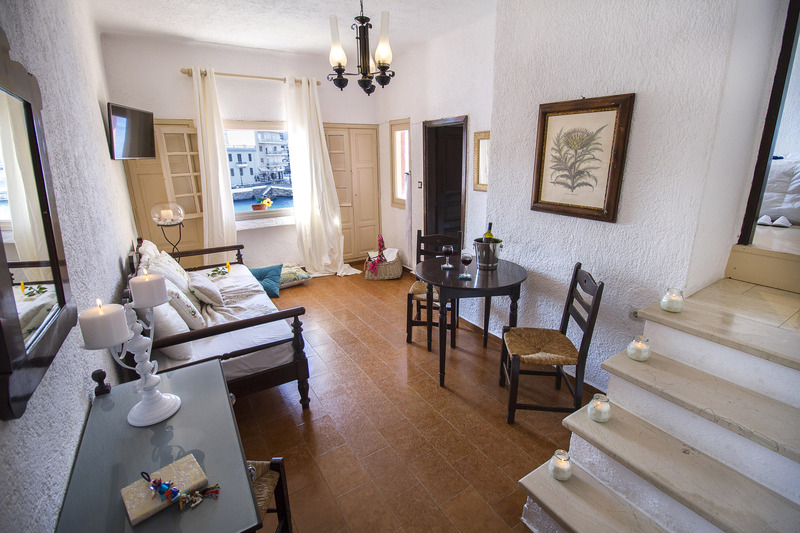 “Porto Maltese Boutique Estate” is open all year around and consists of 18 spacious rooms and suites based on the a great inspiration of the famous architect George Theodosopoulos . 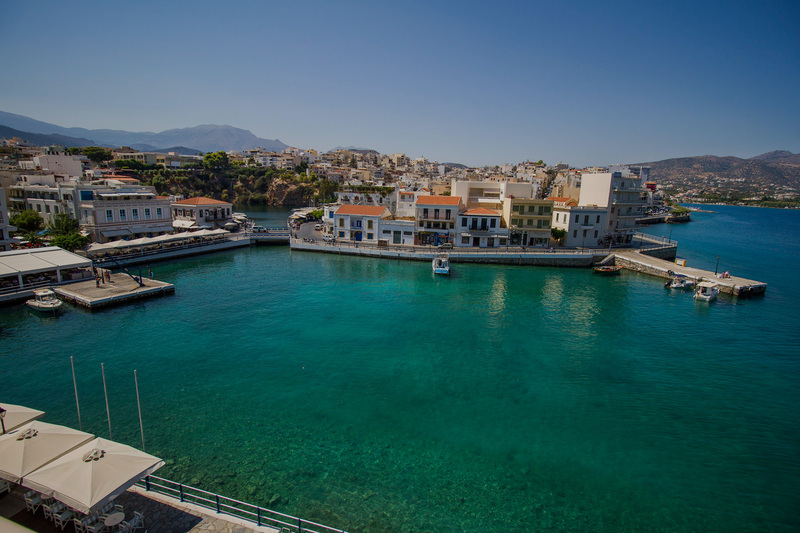 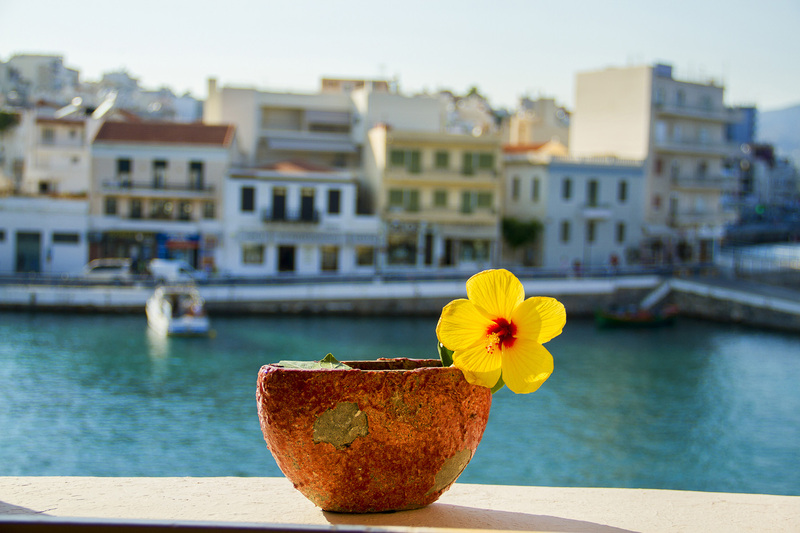 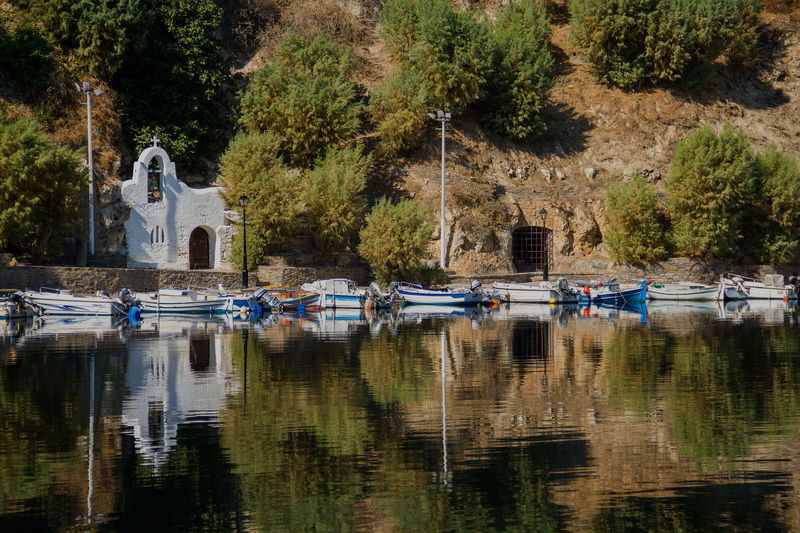 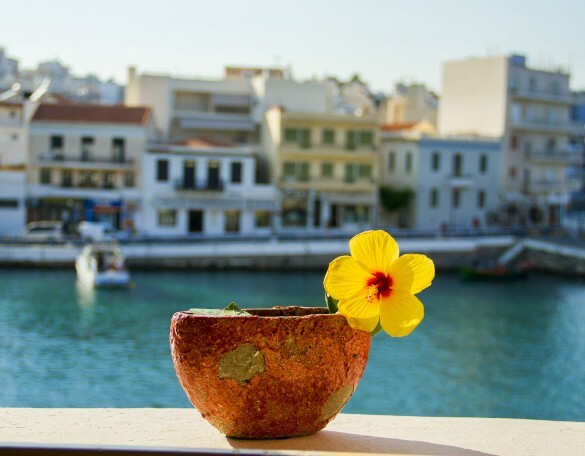 Porto Maltese invites you to experience the traditional Cretan hospitality in the heart of Saint Nicolas with the spectacular view of its small fishing port , the beautiful lake “Voulismeni” and the kri-kri island. 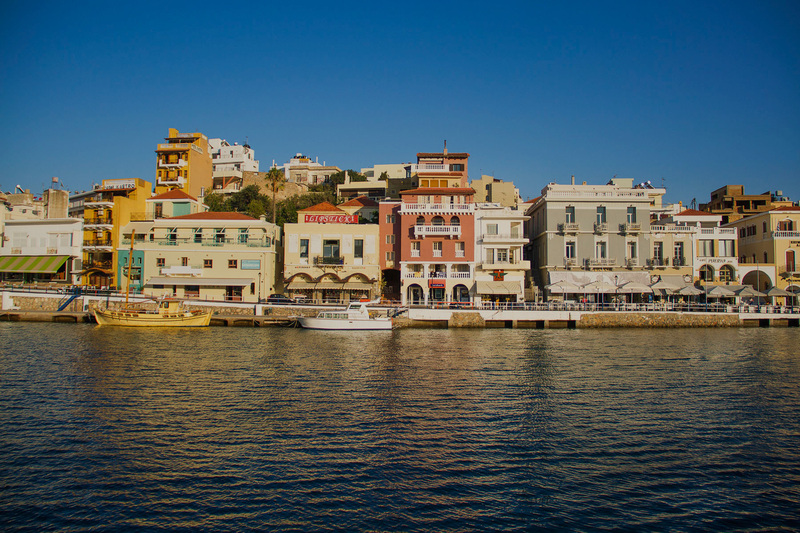 The magnificent scenery makes Porto Maltese suitable for both work and relaxation .When staying at the Porto Maltese, guests can enjoy the picturesque fishing port of Aghios Nikolaos with many trendy shops, fur boutiques, exceptional jewelries and café, bars and restaurants on the sea front. 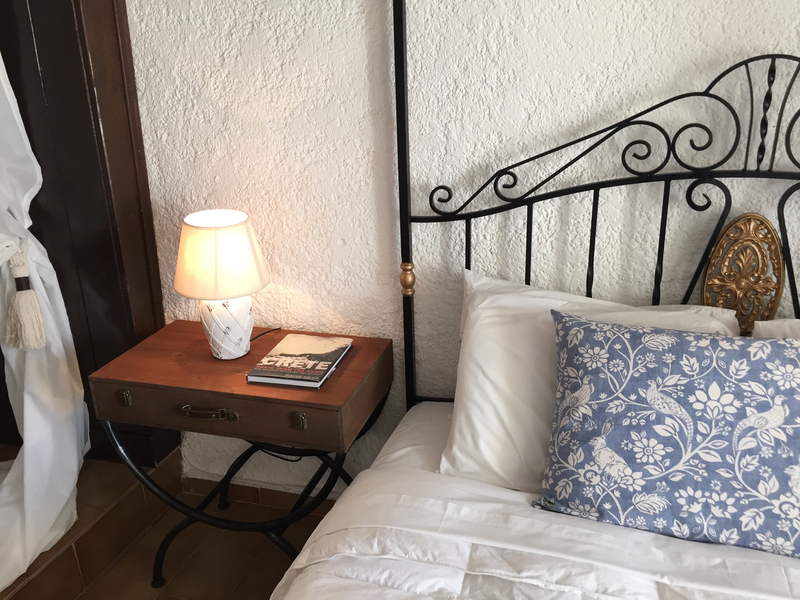 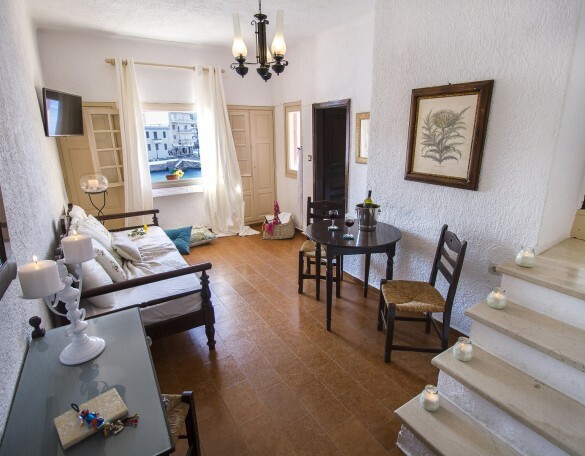 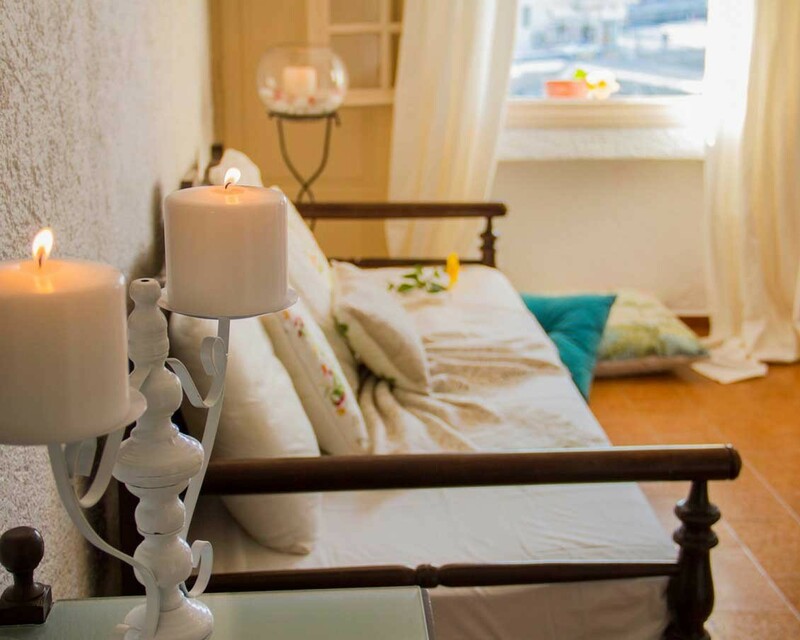 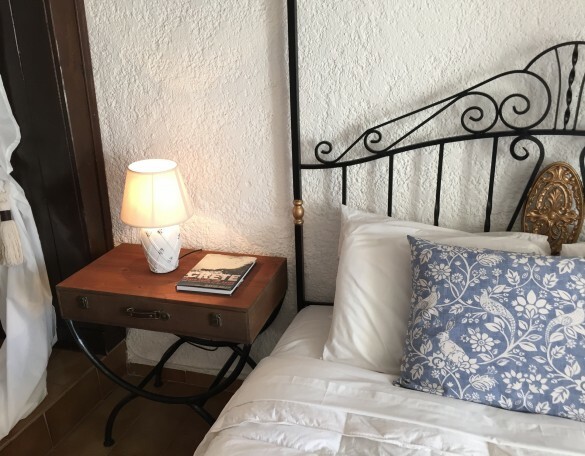 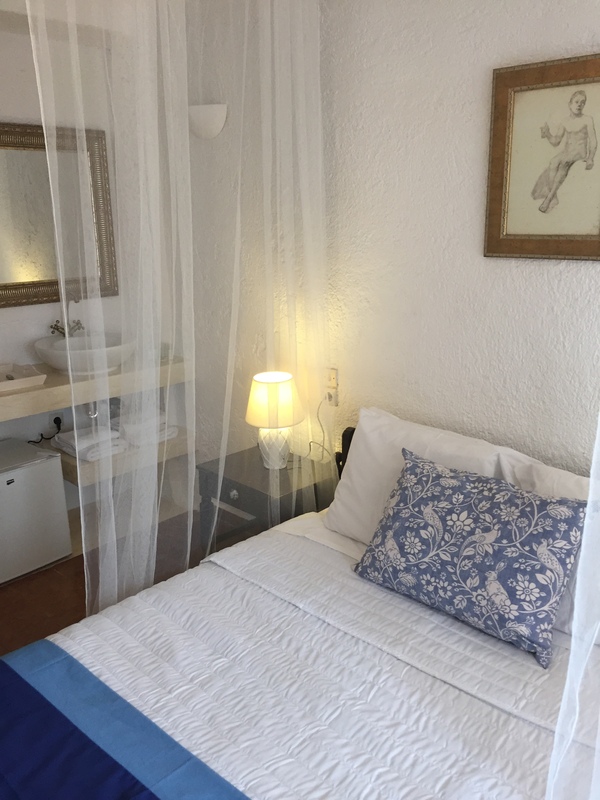 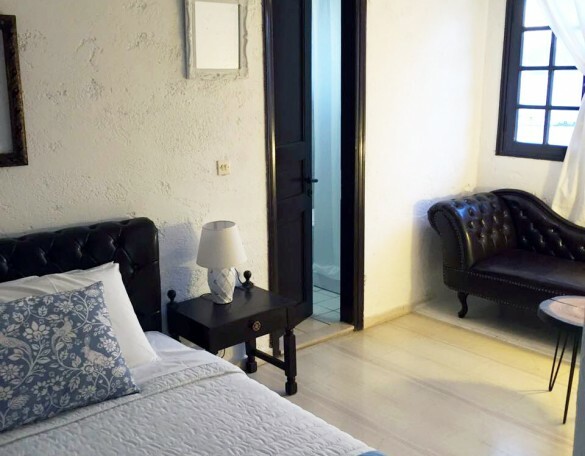 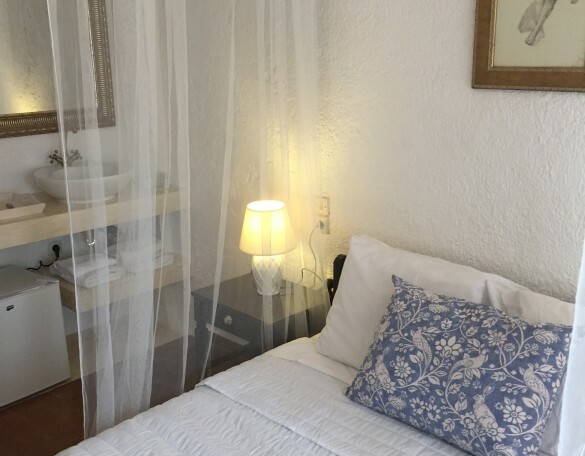 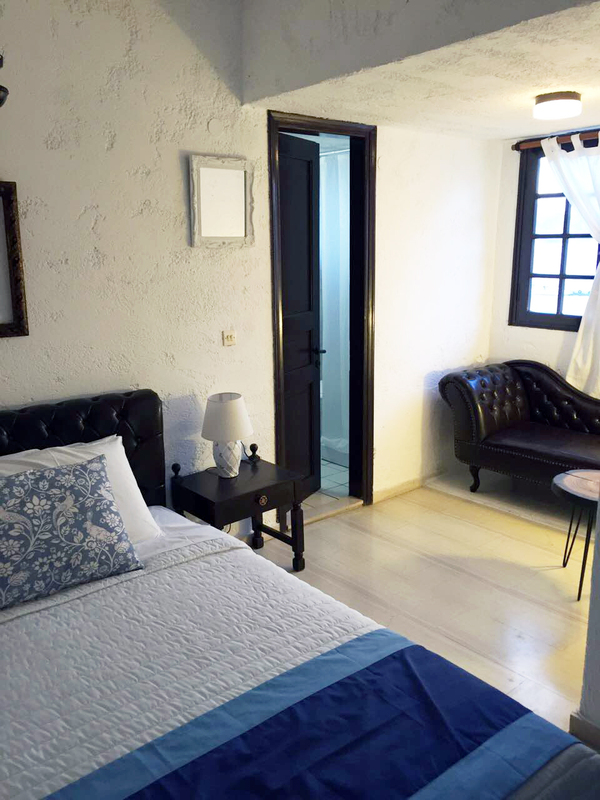 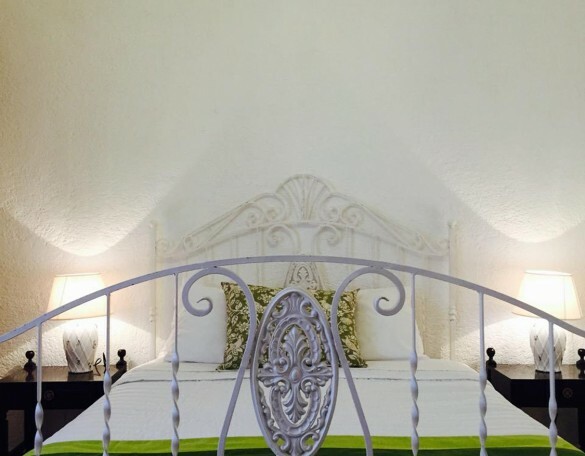 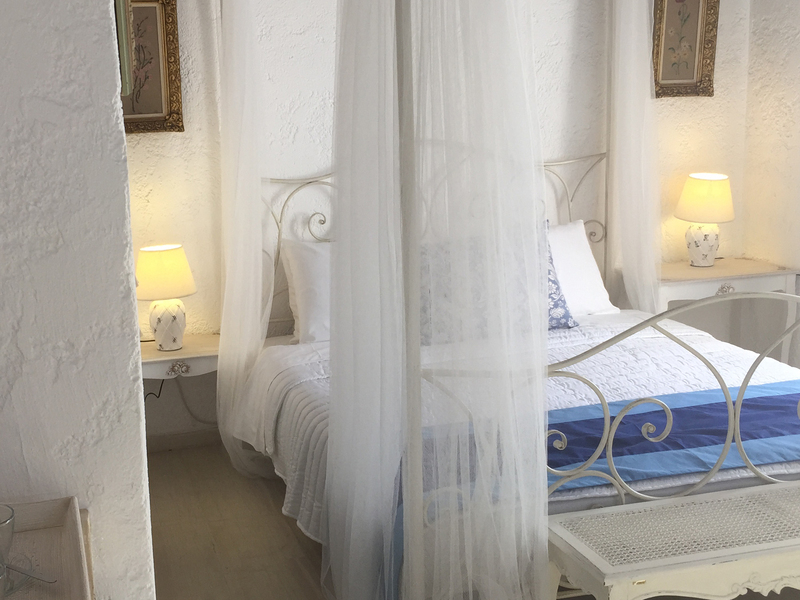 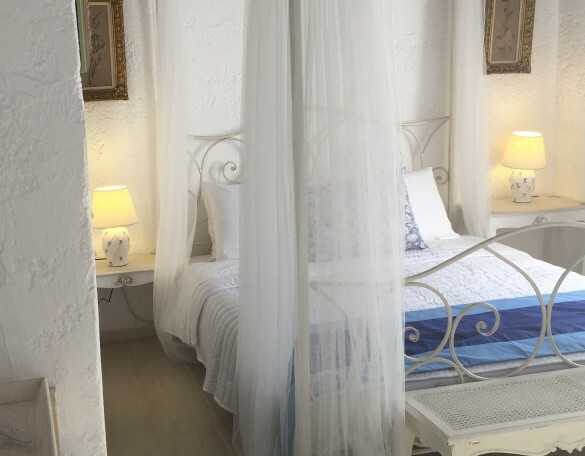 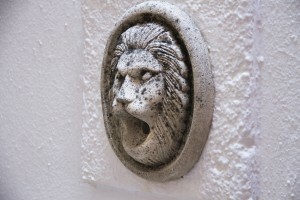 Centrally located in Agios Nikolaos, few metres from the beach. 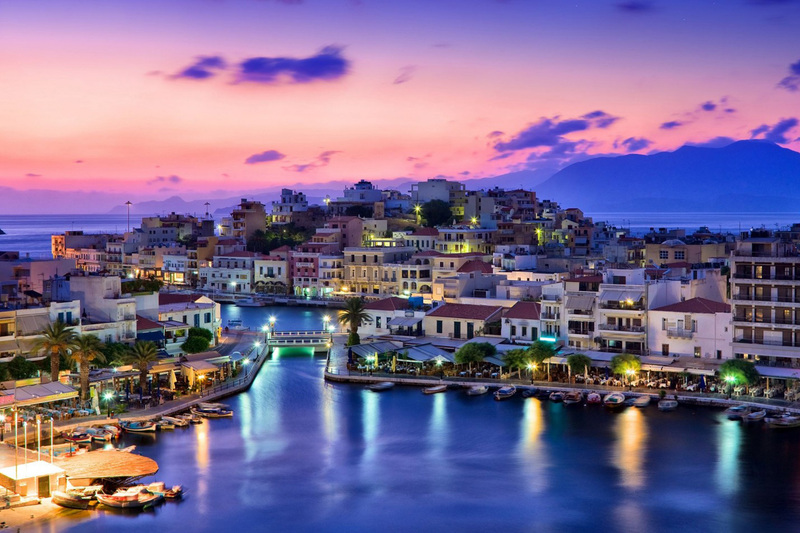 “Porto Maltese ” is located on the Greek island of Crete, the bigger island in Greece. 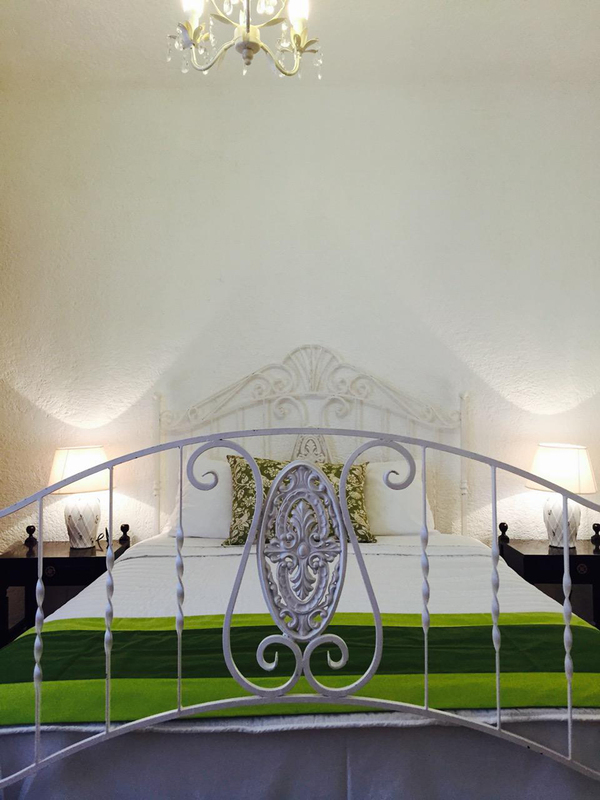 Whether travelling alone, in a couple or as part of a larger group, we provide comprehensive facilities .